Sotheby’s has been uniting collectors with world-class works of art since 1744, and 270 years later it has grown into one of the world’s leading full-service art businesses. In the spirit of innovation, an exceptional real estate company bearing the Sotheby’s name was launched in 1976. Today we are a commanding presence in the representation of the world’s most extraordinary properties. Building off of this rich heritage, Pacific Sotheby’s International Realty’s Luxury Auction Division offers clients exclusive access to a coveted and influential audience. Sotheby’s International Realty® affiliates are the only ones who have access to the high- net worth investors who are part of the Sotheby’s Auction House as well as the ability to display property brochures within the Sotheby’s Auction House. 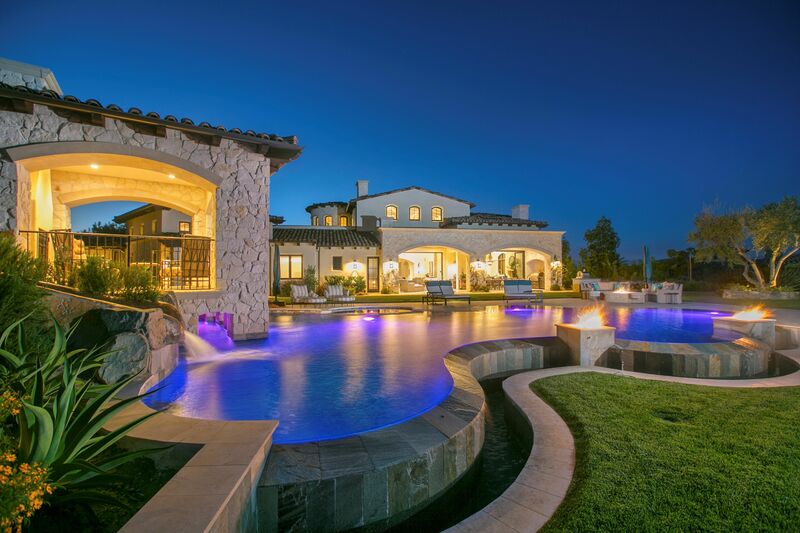 Our Luxury Auction Division utilizes these exclusive and sophisticated resources to provide additional marketing avenues that benefit sellers who have unique properties or situations that may not fit the mold of the traditional real estate model. 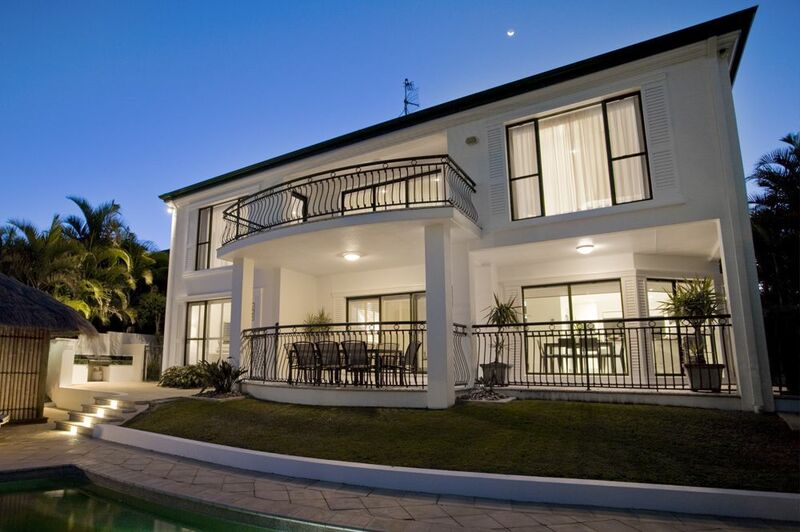 Auction targets a wider range of buyers who are motivated to purchase. Buyers perform all due diligence and wave all contingencies before submitting offers. Exclusive placement of property brochures at the Sotheby's Auction House. Access to high-net worth individuals throughout the world. Reduced time on market and a time certain deadline date. Forces competitive market and encourages multiple offers. Partnership with Concierge Auction, the world's most recognized luxury Auction company.